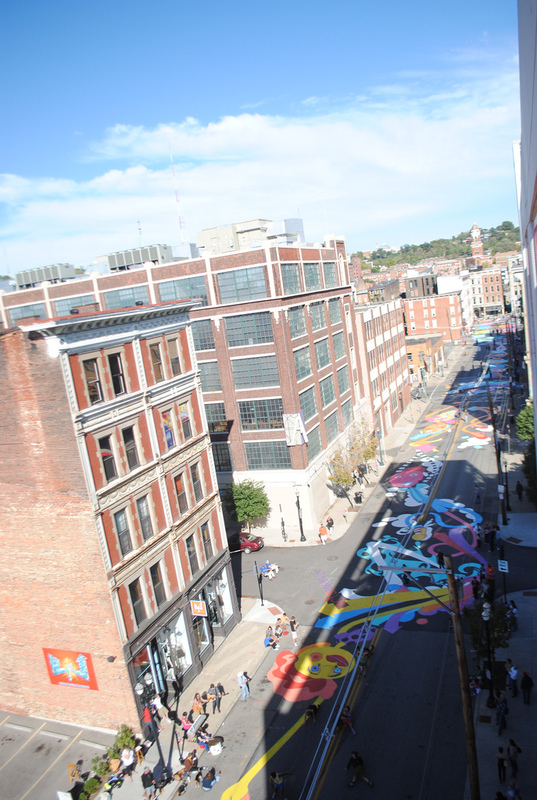 LPK created this short video about the art’s transformative effect in OTR and how you can help contribute to the thriving community by donating to ArtsWave. Thanks for the plug, OTR. If you are interested in helping make Cincinnati more awesome through the arts, consider giving $10 to ArtsWave through our Razoo page.